Did you know that 89% of your customers and prospects would rather communicate with you via text message instead of a phone call? The way we communicate with our customers is changing every day, and many of the industries we do business with each day (ex: auto dealerships) have been using text messaging for years. Attend this free webinar on April 17, at 2 p.m. 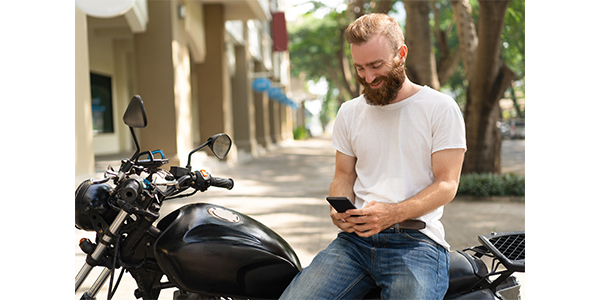 ET for members of the powersports industry to learn about how business texting can impact a powersports dealership.